Zensah's® mission is simple: create innovative products that wow and inspire all athletes to achieve their goals without limits. They use cutting edge, seamless technology to develop products made with the most comfortable fabric and perfect ergonomic fit. 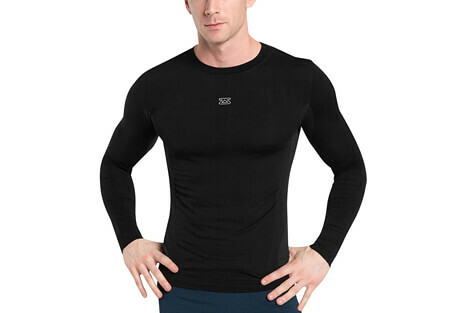 Zensah® is the most durable and comfortable athletic apparel you will ever wear.